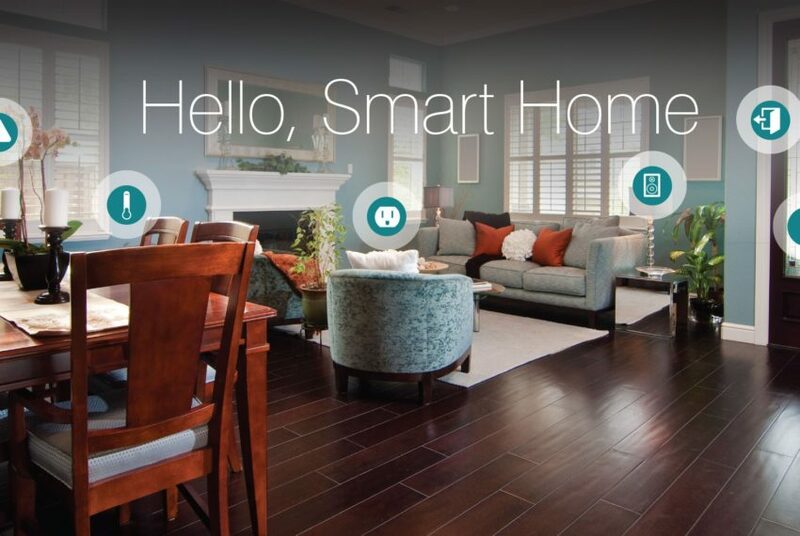 Thanks to advancements in technology, the smart home concept is now a reality. 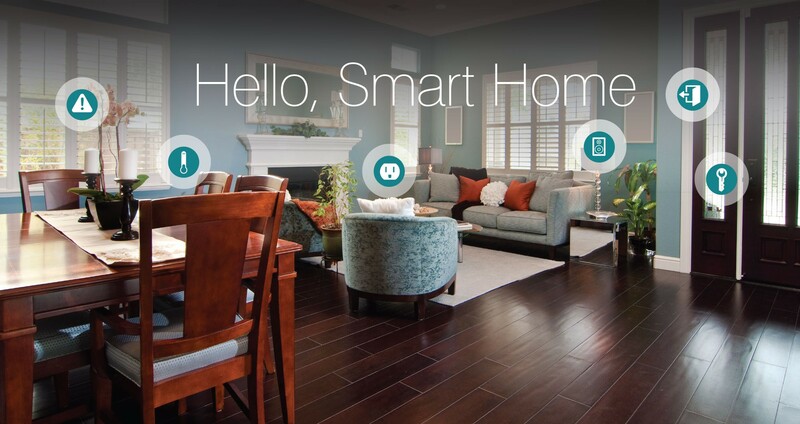 Here we will explore the building blocks of a smart home. Whether you are ready to move and wish to buy a new build with smart technologies, or simply add smart features to your current abode, you will find some good ideas here. Décor-Friendly Gadgets. Home automation technology can blend in better with your décor than traditional devices. TechCrunch highlights thermostats with good design that are aesthetically pleasing, and smart door locks that look sleek and modern. Programmable or Zone-Based Thermostats. Have you ever heated your home for no one? Turn the heat on or down from anywhere with your smart phone or tablet with a programmable thermostat. Zone-based thermostats use motion sensors and heat only occupied rooms. Wireless Power Controls. Home automation allows you to control myriad devices with the touch of your finger. This California man installed an automated sound system for music inside and outside his home, along with HVAC, lighting, security and pool/spa features that could all be controlled with his family’s iPads, wall touchpanels or remote controls. Automated Door Locks. If you’re carrying heavy grocery bags or a crying child, unlocking your door can be quite a feat. Smart locks take the guesswork out of using a key by automating your front door to unlock or even open as you approach. Advanced Security Systems. Watch your kids get home safely from school, make sure they’re doing their homework and not watching TV, or simply set up and arm your security system and other alarms while you’re away with the touch of a button.